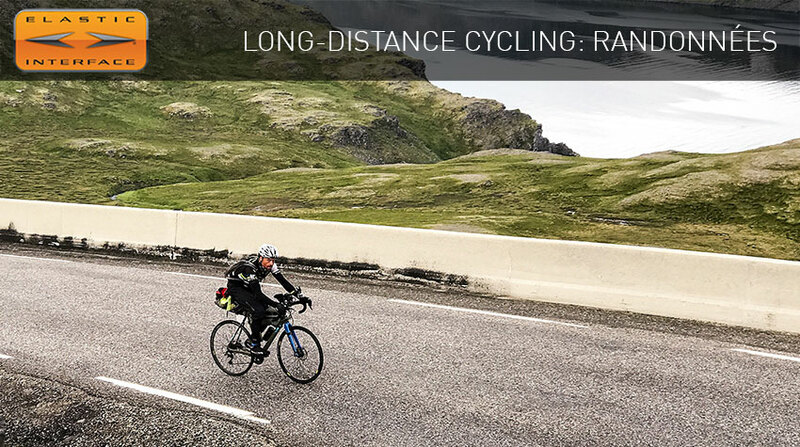 Randonneuring, a cycling discipline that began in the United Kingdom with the name of Audax, identifies a type of challenge where participants cycle a 200 km – or more – long course (125 mi) with the only aim of completing it within specified time limits. The finishing order doesn’t matter; men and women of all ages can participate, as long as they are adult. Another name for this kind of events is ‘Brevet’. The rides we are talking about are organized and run under the rules laid down by Audax Club Parisien that coordinates the movement in collaboration with other local bodies. There is a number of restrictions along the course: cyclists need to pass through on-route checkpoints where they have to show their card, or ‘brevet’, and get it stamped at each control (approximately every ten kilometres) before the final check at the end of the course. In addition, cyclists have to observe a maximum and a minimum speed limit. If they want, they are allowed to stop to eat something and rest. There are no neutral service cars: all cyclists must be self-sufficient, carrying everything they may need on course or at the end of the ride. All sorts of machines are admitted, as long as they are push-bikes and they are not more than 1 meter wide. These challenges are organized all around the world: numerous events take place in the Americas, in Africa and in Asia, even though the discipline was born in Europe. 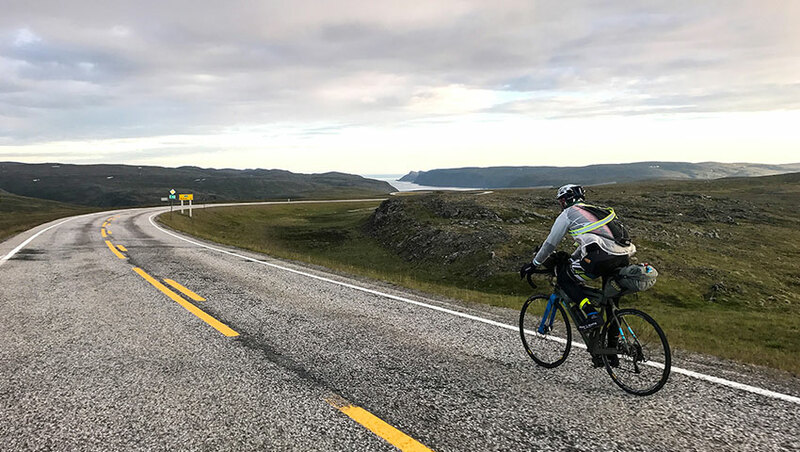 The most renowned challenges are Paris-Brest-Paris, London-Edinburgh-London and Boston-Montreal-Boston, all of them between 1200 and 1400 km long (746 and 870 mi). The French one is definitely the most famous of all challenges, especially because, with roots that can be traced back to 1891, it is the oldest long-distance competition in the history of cycling. Amongst the over-200-km-long challenges that take place in Italy, we should mention 1001 Miglia Italia and Sicilia No-Stop, the first being the longest and most extreme randonnée in Europe due to endless ups-and-downs along the course. 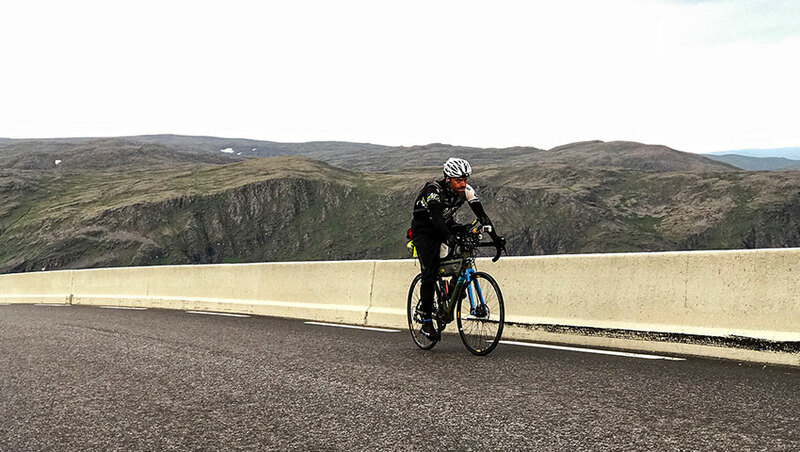 Long hours in the saddle around the world are only possible if the gear we use is of the highest quality; amongst all, the cycling pad is a very important piece of kit. Correct posture, comfort and right pedalling technique are all elements that should not be underestimated when tackling this kind of challenges; overlooking any of them can be very detrimental to the health of those who want to measure themselves against the Randonneuring discipline. This is why at Elastic Interface® we work so hard on materials: to reach a performance that is as outstanding as the consideration we have for the well-being of riders. As it happens in Ultracycling, Randonneurs need to face the challenge being well geared-up for it. The real value of these endeavours lies in the commitment demonstrated before, during and after the event, in the careful preparation – physical and psychological alike – to get ready to defy personal limits and the running of time. These are the challenges that help you grow, constantly setting yourself new goals to achieve – or better – exceed.